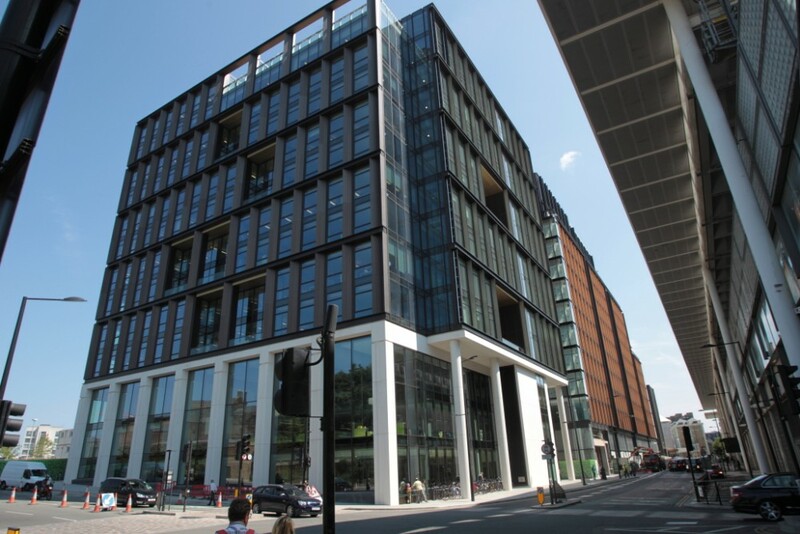 Building B3, part of the Kings Cross Central development between Kings Cross Station and St Pancras Station, provides a central multi-use facility for Camden Council. Within the building, a community swimming pool, leisure centre, library, customer access centre, café and office accommodation sit side by side to increase the council’s efficiency. Pyramid Builders Ltd built blockwork walls throughout the building, including 3 basement levels and 11 upper floors. This included the lower level swimming pool and leisure facilities area and plant rooms.